Personalized Photo Cake|Cake Delivery from Branded Shop. Print beautiful image on the cake and make your occasion unforgettable. Enjoy!! the celebration let other be proud of you. - If you need Customize Photo Email us the Photo to admin@sendcakesroses.com with your Order reference. - Delivery available in major Cities in India. 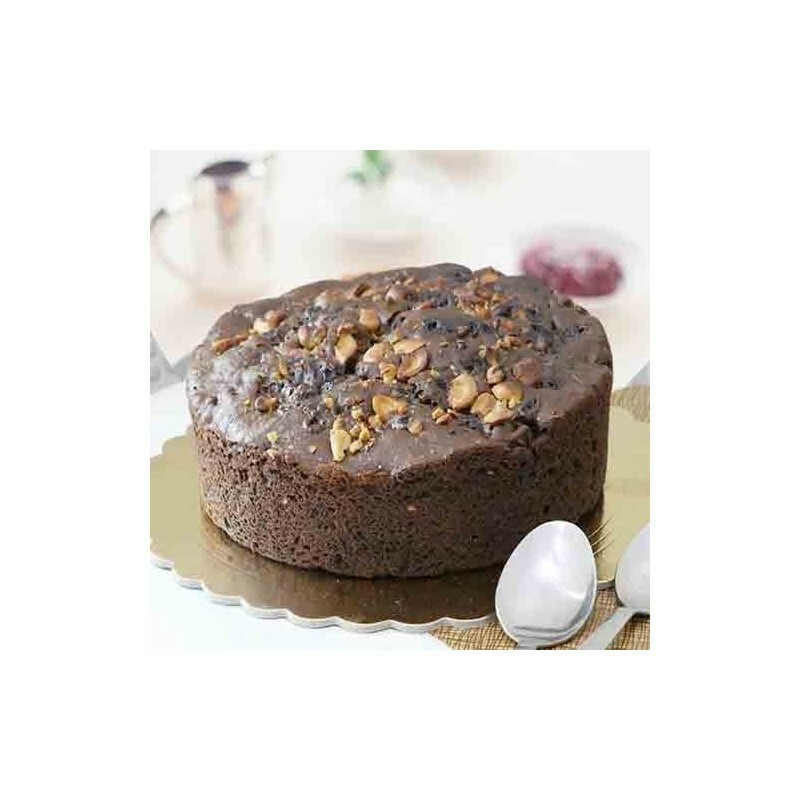 - Minimum 2kg photo cake is required for the location Trivandrum and Cochin. - Call Email us if the product is available in your Cities.